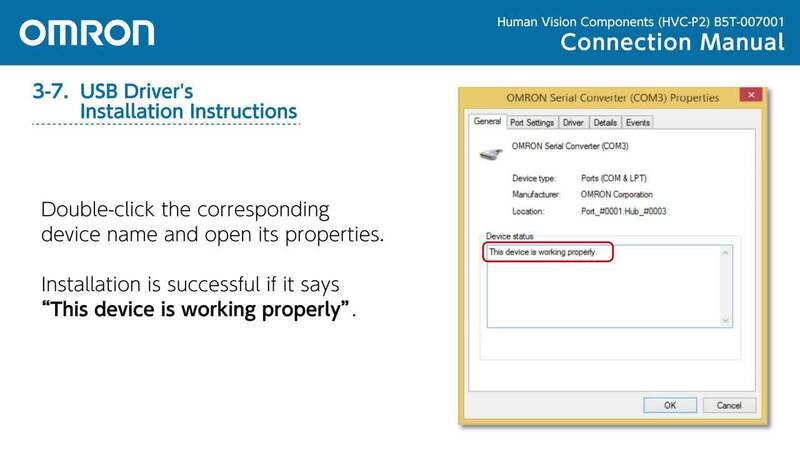 Omron's human recognition modules are available in two separate lens options for long distance and wide angle detection. It uses an Omron developed image recognition algorithm to determine not only human face and body detection but also estimates gender, age, expression, and five other facial traits. Customers can also choose from two camera heads, a long-distance detection type and a wide-angle detection type, depending on their specific application purposes. A piece of equipment embedded with the HVC-P2 can detect and presume attributes and conditions of a user coming in its vicinity, without the user knowing the presence of a camera, making it possible to provide services deemed most suitable in view of the user's attributes. 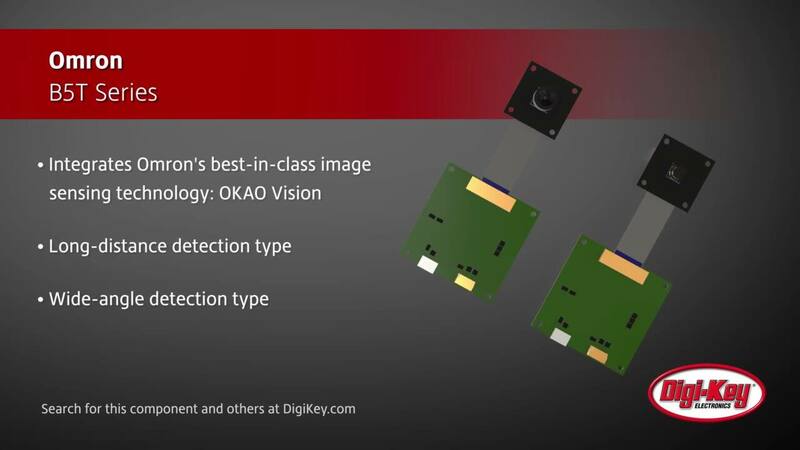 White Paper: Image Sensor for Human Recognition Human Vision Components, "HVC-P2"
How to Quickly Add a Facial Recognition Camera to an MCU Developers can quickly add facial recognition to an embedded system with an off-the-shelf microcontroller and camera combination.